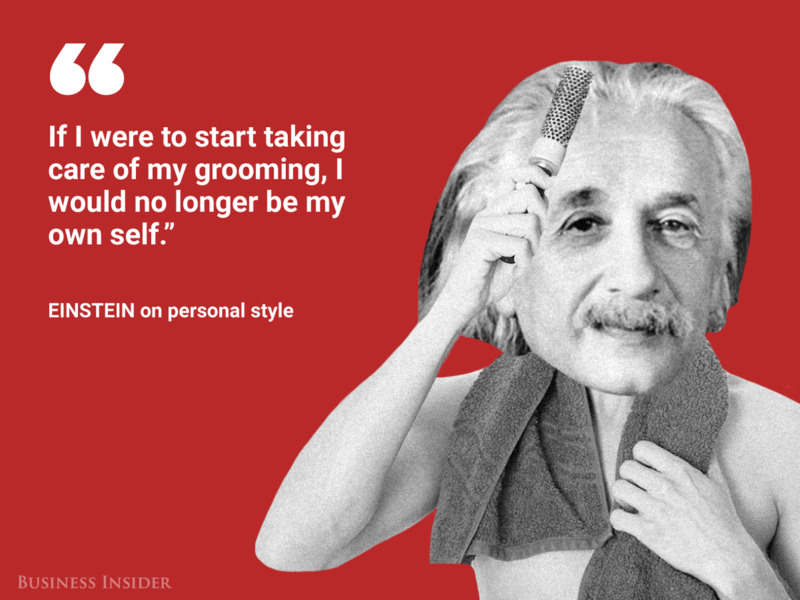 There’s a reason the name ‘Einstein’ is synonymous with ‘genius’. 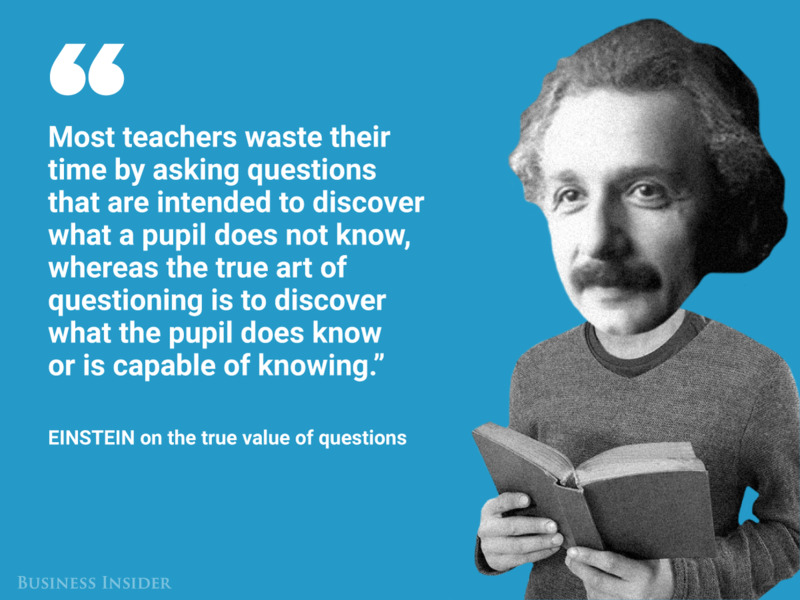 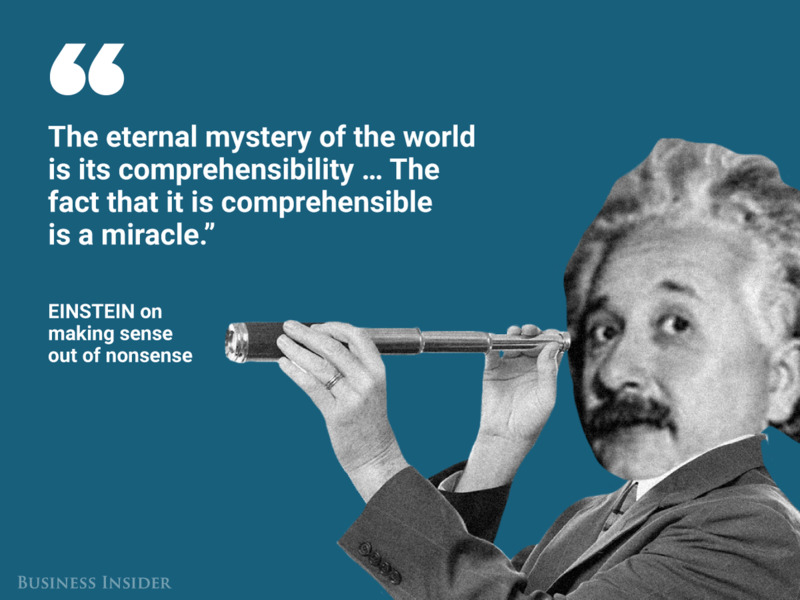 Albert Einstein was one of the greatest minds of the 20th century, and his contributions to human knowledge are unparalleled. 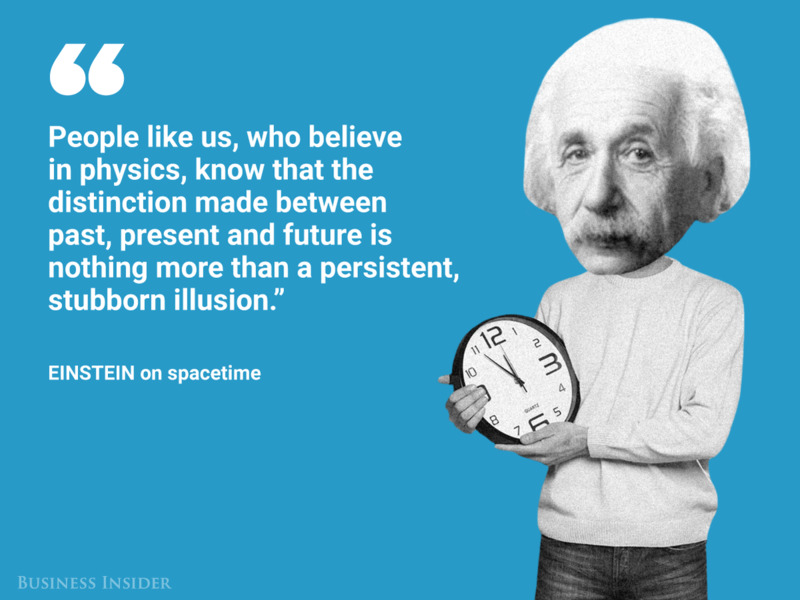 The physicist conducted groundbreaking research on how our Universe functions, formulated the Theory of Relativity, and predicted the existence of gravitational waves a century before we observed them. 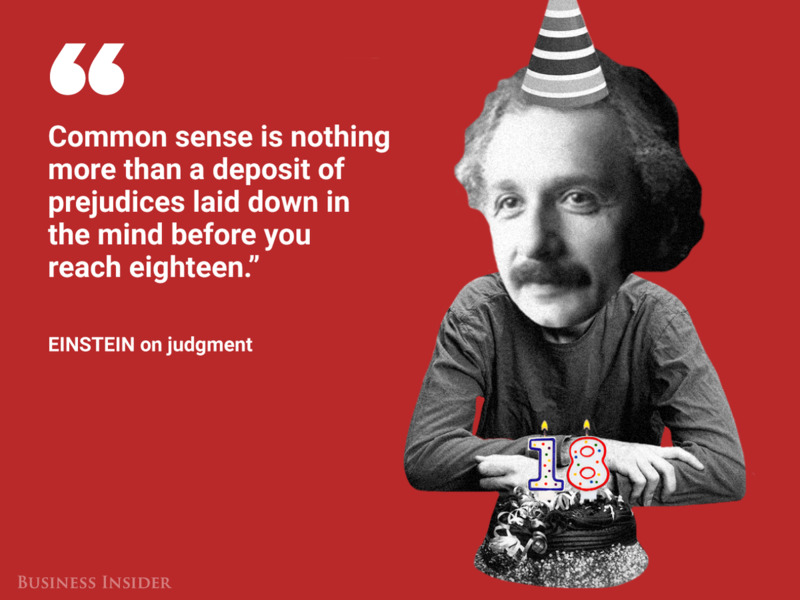 Einstein wasn’t just brilliant, he was deep: a scientist-philosopher who knew just how to describe the human condition. 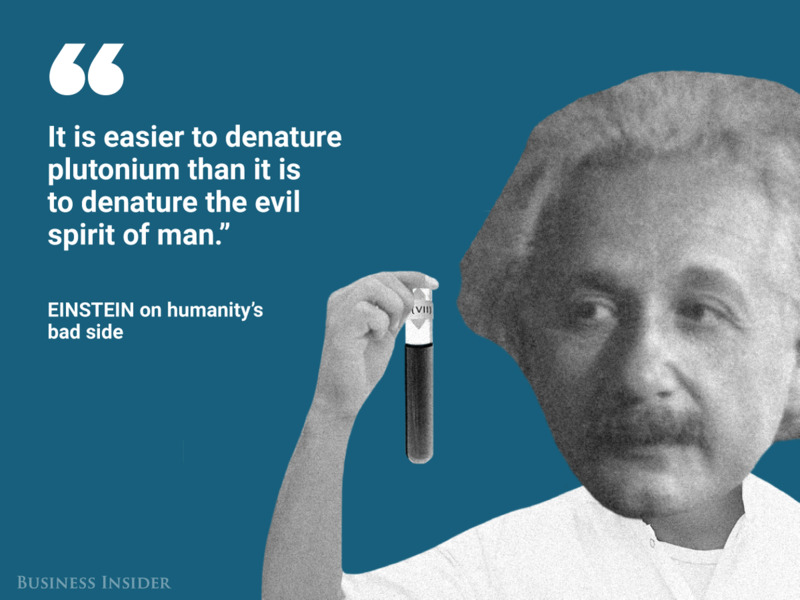 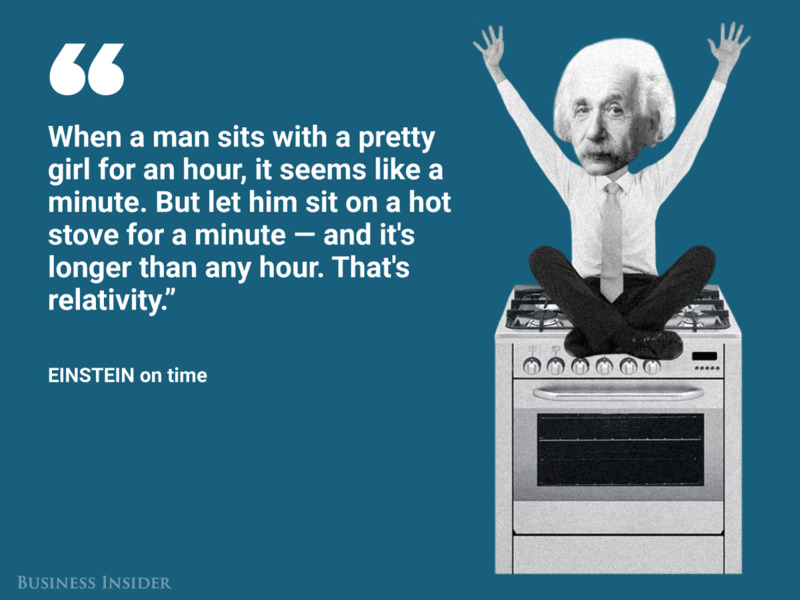 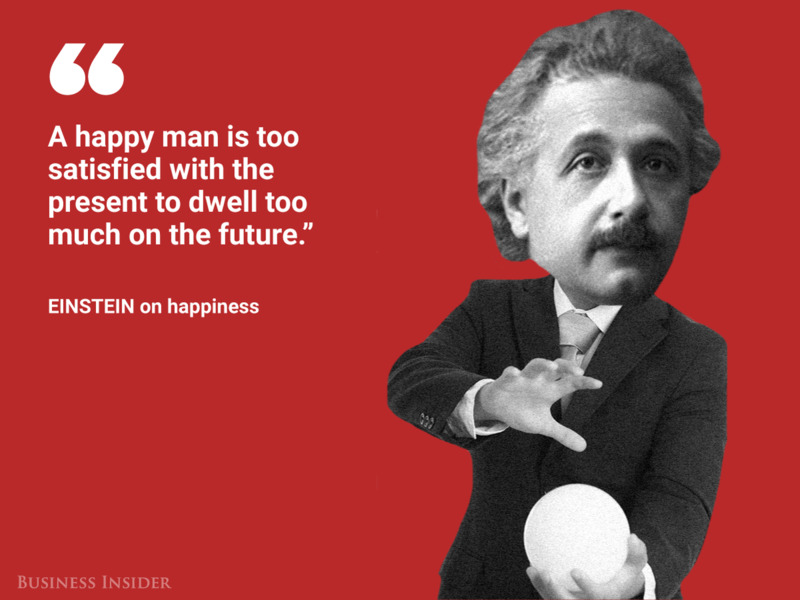 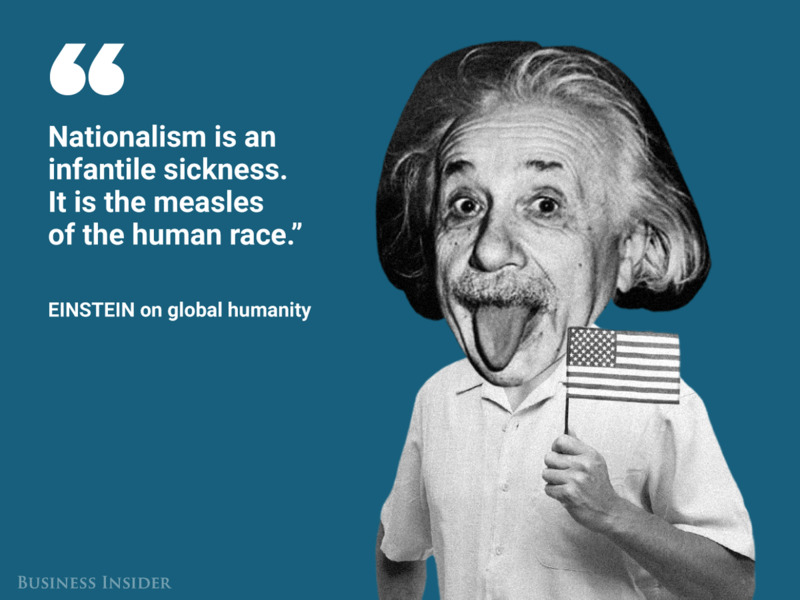 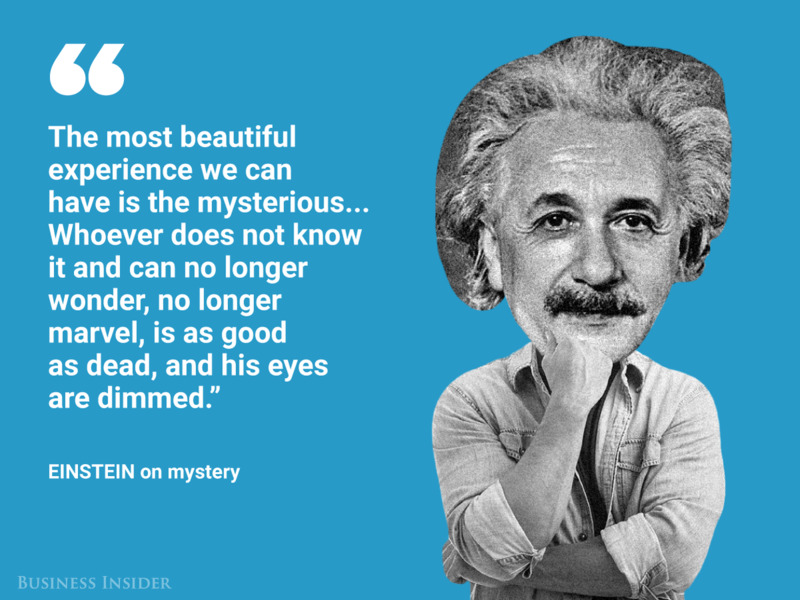 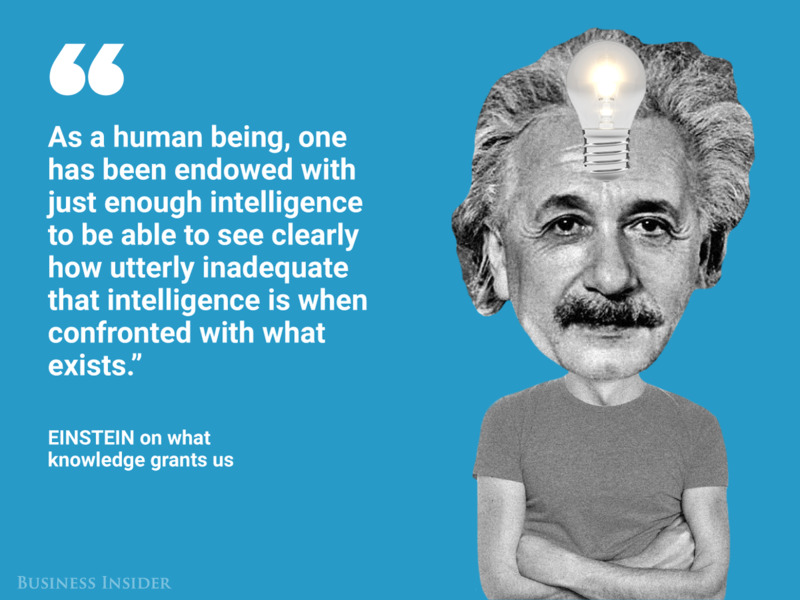 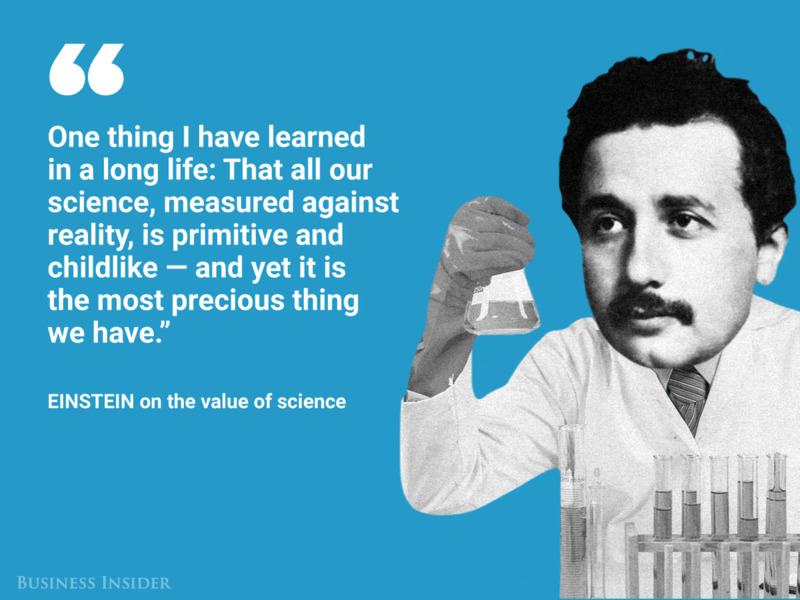 That genius, combined with the Earth-shaking human highs and lows Einstein witnessed during his lifetime, made for a perspective on life that’s yet to be matched. 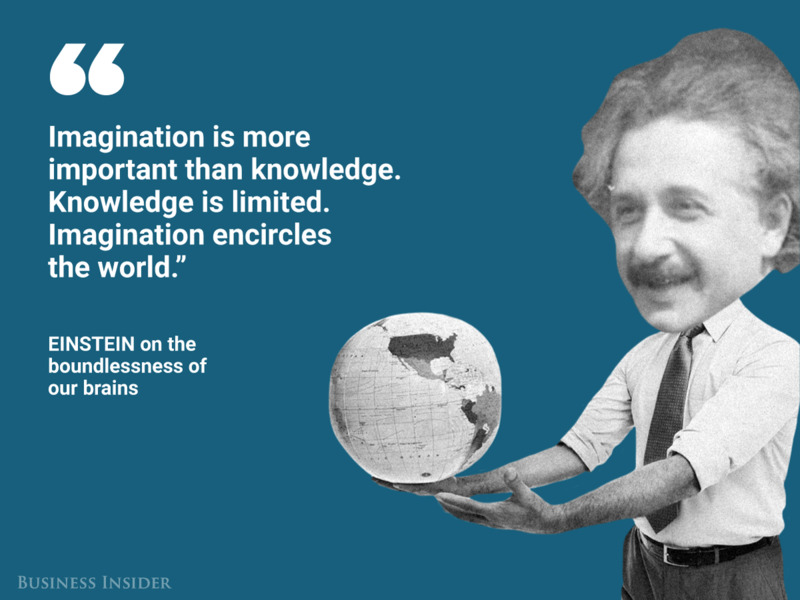 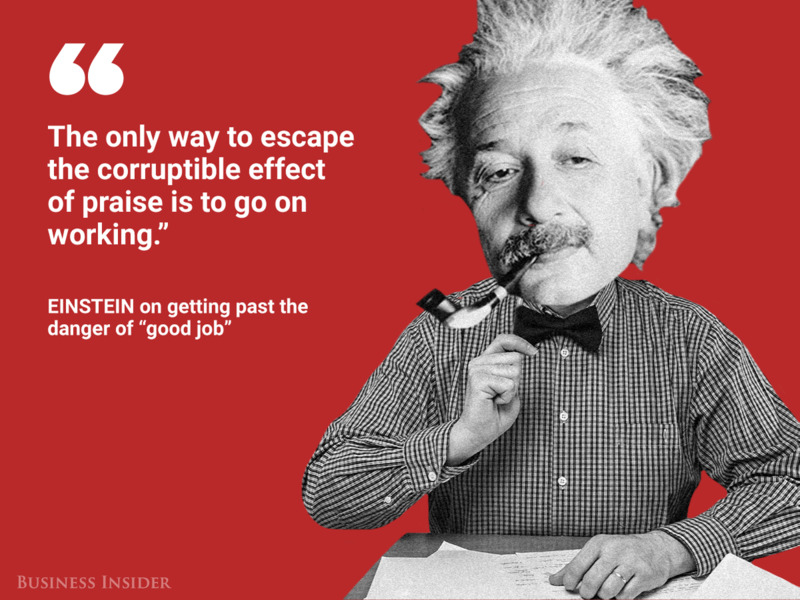 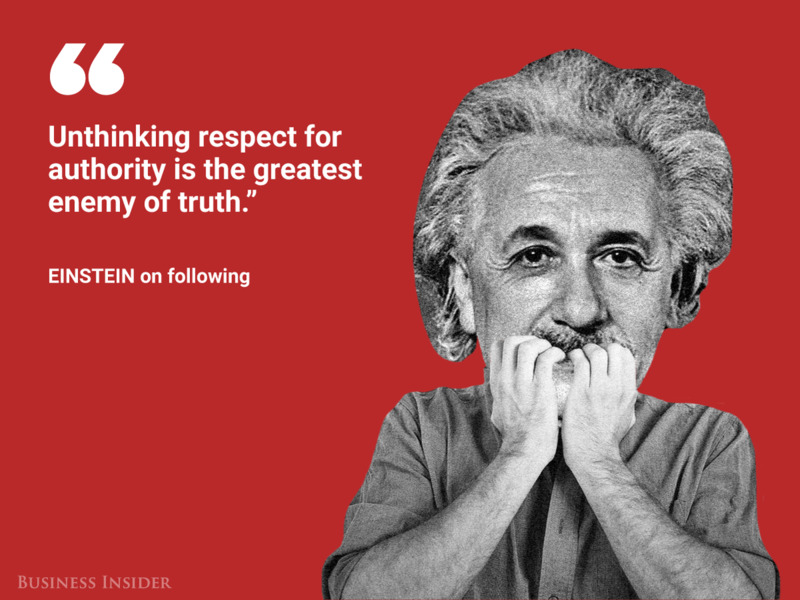 We’ve compiled a list of Einstein’s 15 best quotes, which teach us about the mind, learning, and that crazy thing called life.